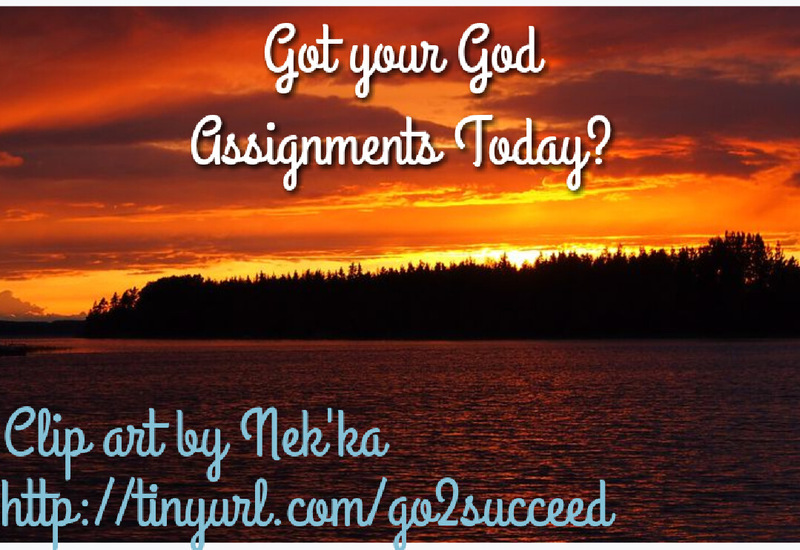 Got Your God Assignment Today? HomeGot Your God Assignment Today? I try not to get involved in any major projects before I know what the LORD would have me work on for the day. I believe in extreme obedience in that I strive to get that one thing done by the time my head hits my pillow at night. And for me, it could be something as simple as today is Prospecting Day. 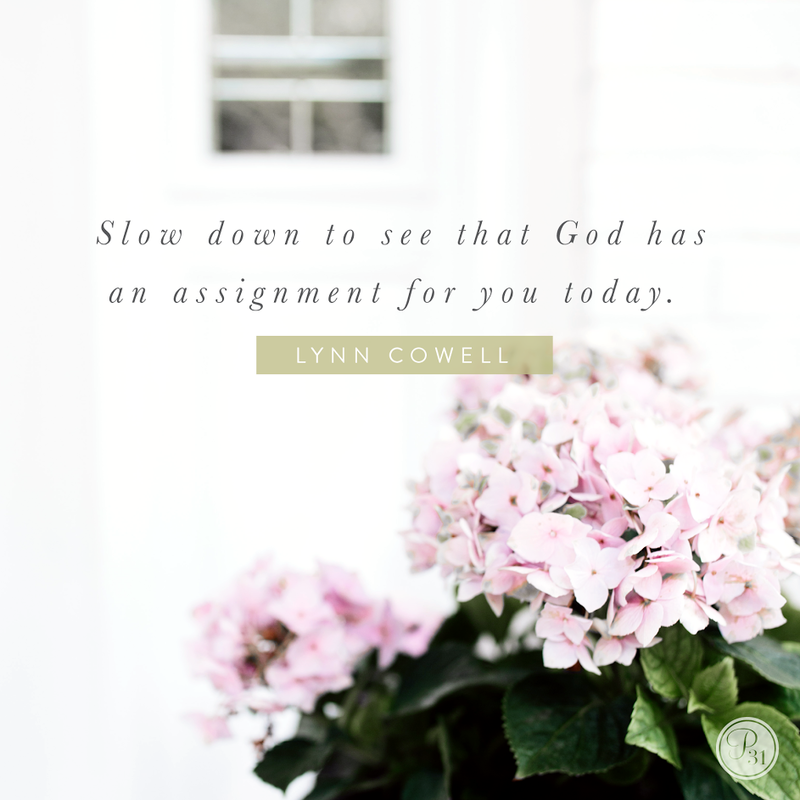 Yet the task sometimes seems daunting and I might…just need a word from God to do it!